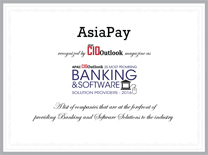 View our latest news about AsiaPay to have a glance at our recent activities and developments. 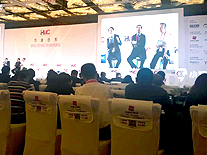 The CEO of AsiaPay, Mr. Joseph Chan was invited to speak at the AmCham Shanghai 2016 E-Commerce & Digital Conference. 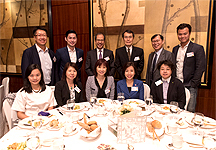 China ePayment Services Sharing Session at HKGCC Luncheon. 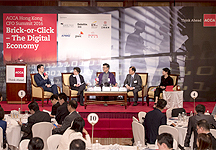 The CEO of AsiaPay, Mr. Joseph Chan was honored to be invited to speak at the China Daily Asia Leadership Roundtable Panel on: "China's Smart Economy" on 13 Sept 2016 at Asia Society Hong Kong Center. 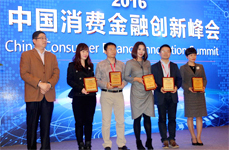 Mr. Joseph Chan, the founder and CEO of AsiaPay, received the "CEO Of The Year 2016" Award by CAPITAL CEO at Hong Kong on 2 September 2016. 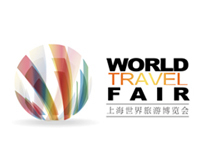 The award is recognized as one of the world's most prestigious business awards for entrepreneurs. 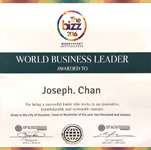 This award is to honor the entrepreneurial spirit of Mr. Joseph Chan, not only because of his success in and leading his dynamic businesses, but also inspiring others with his vision, leadership and achievement, enhancing the competitiveness of enterprises and contributing to the growth of the Hong Kong economy. 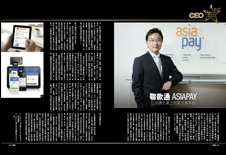 AsiaPay CEO Mr. Joseph Chan was interviewed by the renowned US digital media, Paymentfacilitator.com on 20th July. 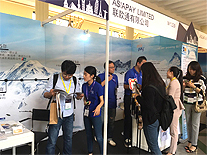 During the interview Mr. Joseph Chan highlighted AsiaPay is welcoming China's recent regulation tightening as a move to help clean up the country's payments industry's fraud-infested reputation, a key player in the massive payments market that is China. 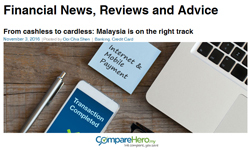 Please click here to view the full article. 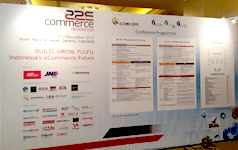 As a leading e-Payment service and technology player, AsiaPay was invited by CIO.IT to present its comprehensive, advanced, and integrated online payment solutions for ecommerce and mobile commerce platforms. 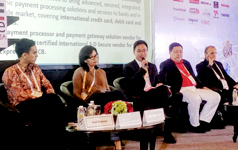 The CEO of AsiaPay, Mr. Joseph Chan is the one of the speakers to share the online payment solutions and the newest topic "New Era of e-Payment: Opportunities & Challenges", it had garner a lot of approval and acknowledgment from the audience. 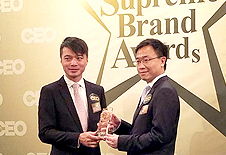 We are pleased to announce that AsiaPay has won "Supreme Brand Awards 2016". 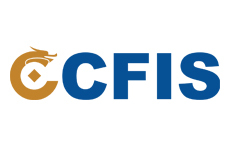 The award presentation ceremony is held by《CAPITAL CEO》at Shangri-La Hong Kong on 6 May.